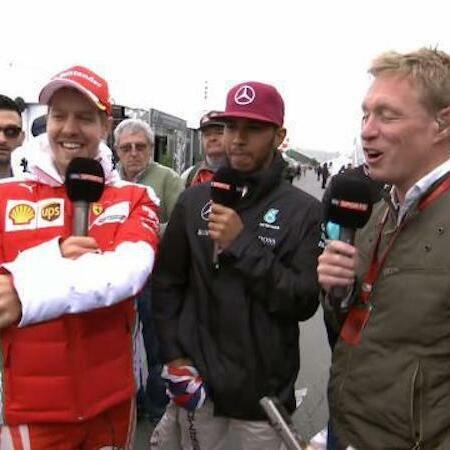 Audioboom / Paddock Conspiring To Crown Lewis Hamilton World Champion Again? Max Verstappen or Carlos Sainz Jr. – which future World Champion had a better race in Canada? And Kimi Raikkonen could learn a trick or two from Verstappen's brilliant defence over Nico Rosberg's charges in Canada. What’s common between a Formula 1 race and the Amber Lounge bar menu? We tell you. Formula 1 pitches its tent in Baku this weekend for the European Grand Prix. We tell you what to look out for and the best seats in the stands. We also pray it’s an exciting race, because they say it'll be around for ten long years.